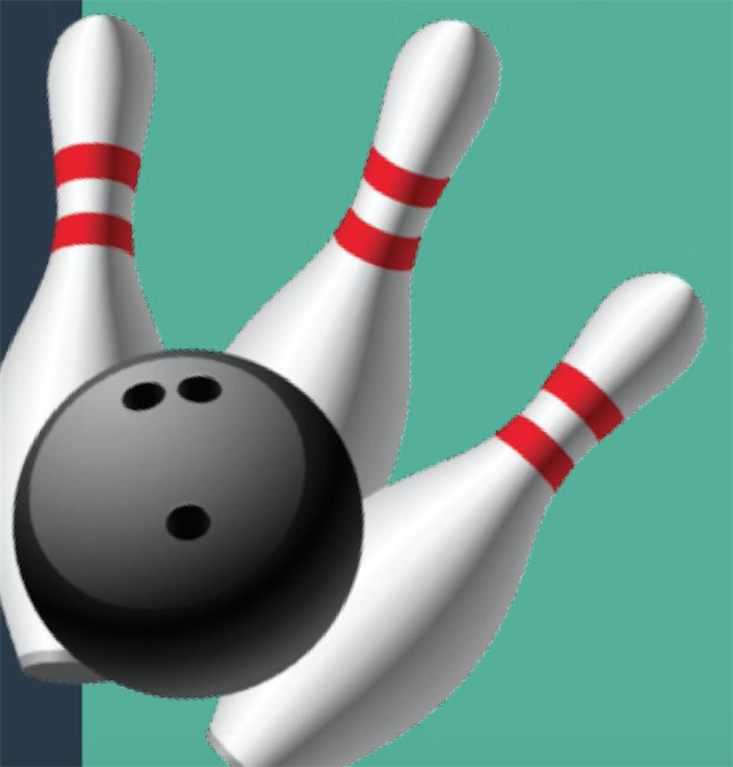 Go bowling with Global Connections on Wednesday, Jan. 30, at 7 p.m. Come with your global connections partner, or with a partner from a state or country different than yours, and admission is free for the first game! Regular admission is $2 per person for the first game and $1 per person for each additional game. Transportation will be provided by Global Connections; meet in front of the campus Information Desk in Saemann Student Center at 6:30 p.m. Confirm attendance or direct questions to globalconnections@wartburg.edu. Feeling blue? Counseling Services has blue-light devices available for checkout! Blue-light therapy has been shown to be effective in the treatment of Seasonal Affective Disorder (SAD) and certain sleep disorders that arise from the lack of sunlight. To check out a blue-light device or to see if blue-light therapy is right for you, contact Counseling Services via email or call 319-352-8596. In an effort to ensure meaningful and transparent responses to incidents that impact the campus community, the Community Response Team website was recently updated to reflect the charges brought against a former student implicated in an incident on campus in February 2018. Please click here and select the 2017-18 Incident Report PDF. If you are aware of an incident of bias on campus, please contact Campus Security or any member of the Community Response Team (listed on the website). BSU is having the SWEET Taste of Soul on Friday, Feb. 1, at 4 p.m. in the Hub. We will have different types of desserts to kick off Black History Month. This event is open to everyone; please stop by for a few minutes! The 2018-19 Winter Enrollment and the Fall-to-Winter Retention reports are published and available on the Info Center. Looking for help with general chemistry, analytical chemistry, and organic chemistry? Visit the Chemistry Tutoring Lab located in Science Center room 214. The lab is open Mondays, Wednesdays, and Thursdays from 7 to 10 p.m. and is available to all students for help with homework and concept reinforcement. Do you have an idea that will tackle a Wicked Problem? Apply for the Second Annual Wicked Problems Challenge. Online applications and info can be found at the link below. Questions? Contact kristin.teigtorres@wartburg.edu. President Colson’s State of the College remarks are now posted on the InfoCenter under President’s Reports. The application to live in the Residence for the 2019-20 school year was posted last week. Students who are interested in the Residence should complete the application through the link below and prepare a presentation as a part of the selection process. Proposals are due by 4 p.m. Feb. 14. Please direct questions to Derek Deeney or Seth Jobes-Ryan. Do you like to dance? Are you a male? The Wartburg Dance Team is looking for a few good men to help with our Co-Ed Dance performance. This is a fun opportunity to connect with new people and show off your skills. We will have two performances at the halftime of the Wartburg women’s and men’s basketball games. For more details, please email Coach Bailey Camenisch. Weekday Chapel services are from 10:15 to 10:35 a.m. each Monday, Wednesday, and Friday in Wartburg Chapel; Sunday services begin at 10:30 a.m. Chapel time is a brief opportunity to gather with students, staff, and faculty to reflect on God and faith. Interfaith chapels will be held the last Wednesday of each month during the semester. Sanctuary is a casual service that takes place on Wednesday nights in the Chapel Commons. It provides students with the opportunity to relax and center themselves around God’s word in the midst of their busy week. All are welcome at 9 p.m. in Chapel Commons (basement), and come early at 8:45 for snacks. The college is offering a new scholarship for students of Deutsch Amerikanischer National Kongress members, as reported by KWWL. Allix Williamson ’16 recently took over as director of operations for the Campbell University wrestling team, as reported by the Fort Dodge Messenger. The men's and women's basketball teams swept Central in a doubleheader, as reported by KNIA/KRLS and the Oskaloosa News. Two Wartburg alumni were chosen by the Waterloo-Cedar Falls Courier for its "20 Under 40" honors. Lamont Muhammad '06, a teacher at Irving Elementary in Waterloo, is reaching students through hip-hop, as reported by the Courier. Matt Lamos '06, owner of East Bremer Diner in Waverly, helps his staff and community thrive, as reported by the Courier. The Wartburg wrestling team finished third in Division III at the NWCA National Duals in Louisville, Kentucky, as reported by the Waterloo-Cedar Falls Courier. In the third-place match, No. 2 Wartburg (9-1) handled No. 5 Wabash, 27-13. The Juice is a weekly e-newsletter sent Mondays and occasionally during the week as needed to communicate campus news and events. Most items will run twice, then continue to be available in the Information Center. The deadline for submissions each week is 4 p.m. Thursday. Send items to juice@wartburg.edu. Please keep your submitted item short—no longer than one paragraph—and let us know if your item is for students, faculty/staff, or both audiences. Direct questions to Stephanie Boeding, editor and email marketing manager for Marketing & Communication, at ext. 8760 or via email. If you have a breaking news item that needs to be sent out before Monday's regular edition, contact the editor directly via email or phone. Wartburg students, faculty and staff: Please note The Juice is an official communication of the college, and per your connection with the institution, you must allow your inbox to receive college communications at your college-provided email account. Those who unsubscribe will be charged a fee for restoring your email preferences.